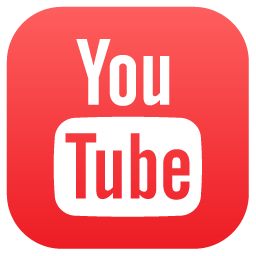 Over used and over hyped! 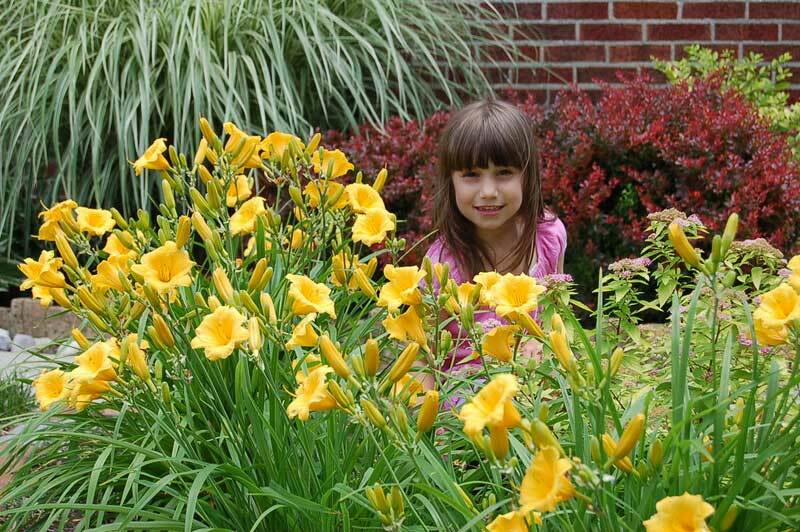 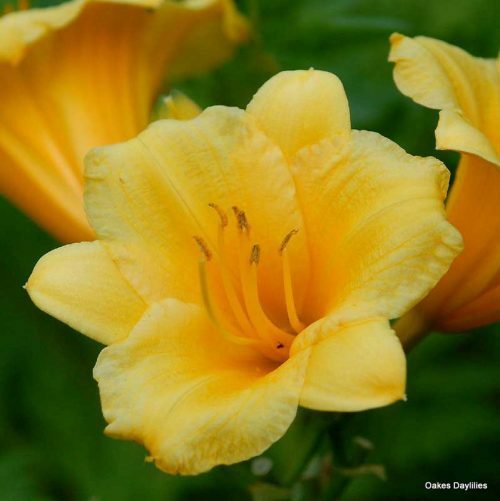 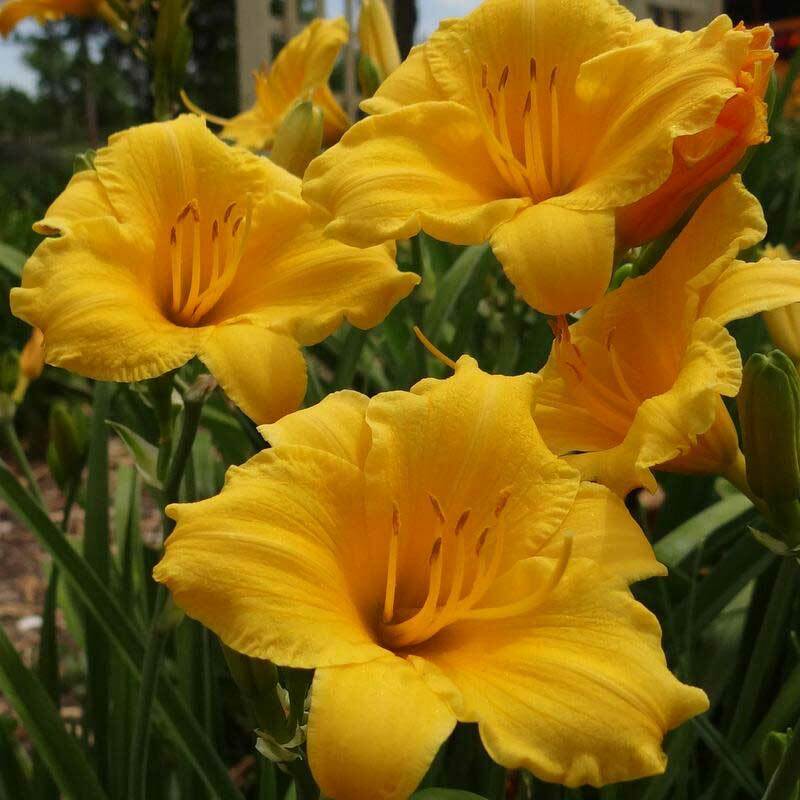 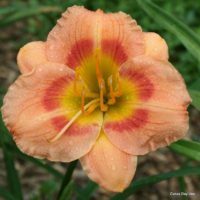 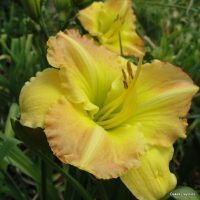 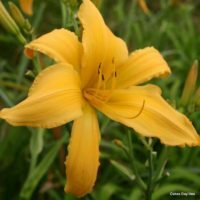 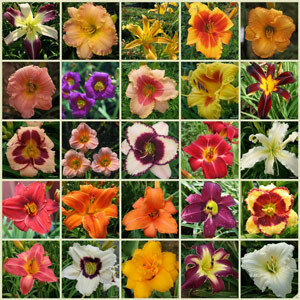 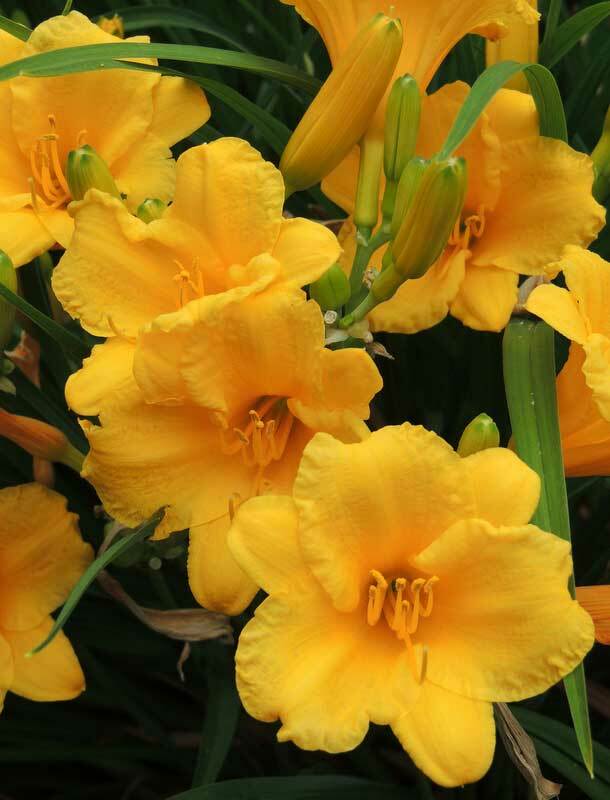 There are sooo many prettier daylilies to choose from. 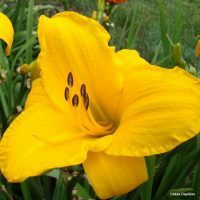 The fact that you can buy these practically anywhere plants are sold is proof that they are used too often in the landscape!